We have completed first five chapters of Finance and Management paper. Doubt: Can I join the RBI Grade B 2018 Course now? Answer: Yes you can. You can access all the previous lectures, notes and tests on your dashboard. Doubt: How to access my dashboard? Answer: Go to https://learn.bankexamstoday.com/ or if you have an Android phone then install BankExamsToday android application. 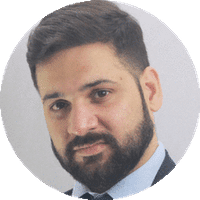 Doubt: Are you providing live classes? Answer: No, we record the lectures and upload it to our dashboard. Doubt: Are you going to cover both Phase 1 and Phase 2? Answer: Yes, we will cover both Phase 1 and Phase 2. 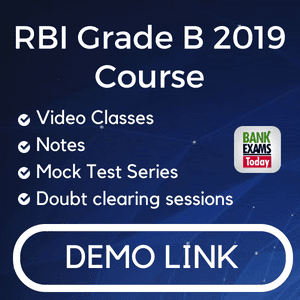 Join the RBI Grade B 2018 Course here.